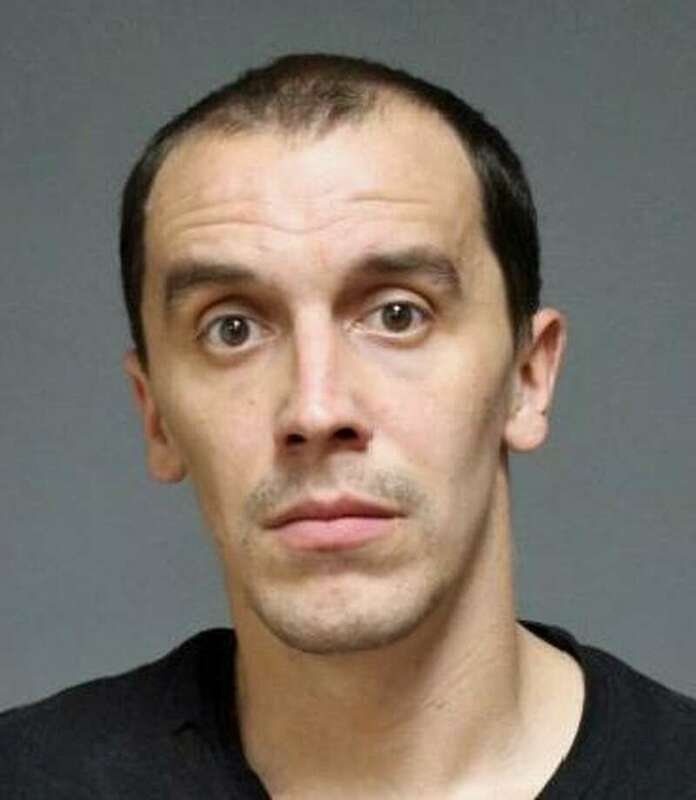 FAIRFIELD — Grant Hogue, 32, of Old Stratfield Road, was arrested Thursday night after an incident with this girlfriend at their home. Hogue was charged with first-degree reckless endangerment, disorderly conduct, third-degree assault and sixth-degree larceny. He was also issued a summons for reckless driving. According to the report, police were called to the Old Stratfield Road home due to a verbal argument between the two. Hogue agreed to leave, but later returned. When Hogue pulled up to the house, the girlfriend went outside where Hogue allegedly forcibly took her cellphone. Police said he also backed out of the driveway while his car door was still open, causing his girlfriend to fall, although she was not struck by the car. Police found Hogue a short distance away and took him into custody. Hogue was held in lieu of $5,000 bond and was scheduled to appear in state Superior Court in Bridgeport on June 8.